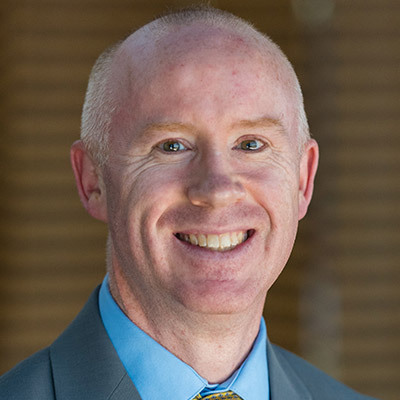 Luke serves as the Associate Director of Online programs for the IU Lilly Family School of Philanthropy. He has been in this role since April 2017 but has been with IUPUI since 2003. He enjoys working with students to achieve their academic and professional goals. Prior to joining IUPUI, Luke worked at Ball State University and DePauw University. Luke earned a master’s degree in Student Affairs Administration from Ball State University and a bachelor’s of Science degree in Education from the University of Dayton.